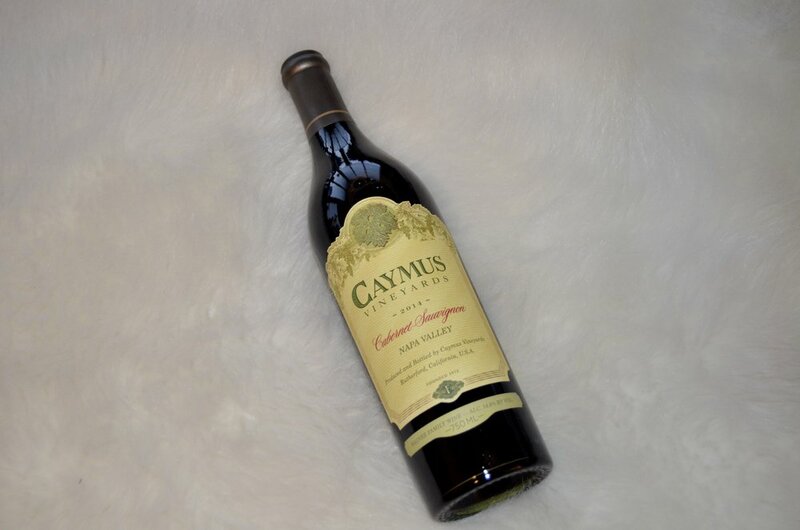 This week I am sharing a very special bottle of wine that I tried for the first time ever, Caymus Napa Valley Cabernet. One of my oldest friends from high school came into the city for a visit this past week and brought this with her (what a great friend right?). There is a lot of buzz around this wine in the cabernet world. Some people say its the best bottle of cabernet under $100. I was so excited try it with some new cheeses and prosciutto. I cannot tell you how much I love prosciutto on a cheese plate. I love the saltiness of the meat paired with the sweet fig jam. They key with prosciutto is to go for a high quality one because it tastes better and has less fat. My personal favorite is prosciutto di parma. Today I paired it with two Italian cows milk cheeses, asiago and grafton. Asiago is a great cheese for entertaining because it is really mild and semi-soft which is a great pairing with this bold cabernet. To complete this plate I added an amazing black fig jam from Scyavuru that my mom bought me from Eataly in NYC and mini toasts from Whole Foods. I seriously cannot stop thinking about this combination! 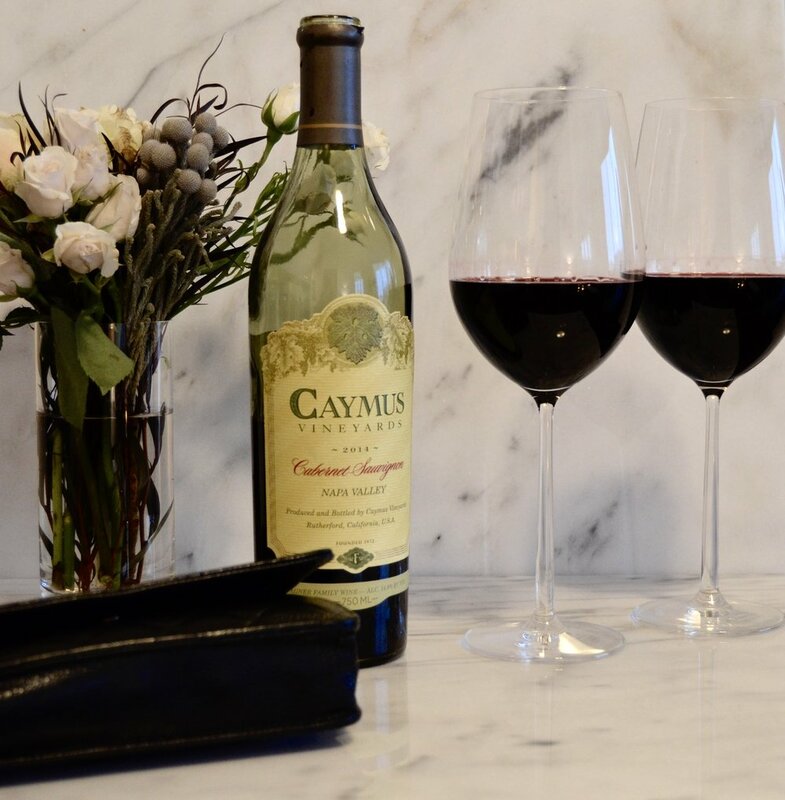 Our Cabernets are a blend of wines from eight of the sixteen sub-appellations – a bottling that represents complexity through judicious blending. 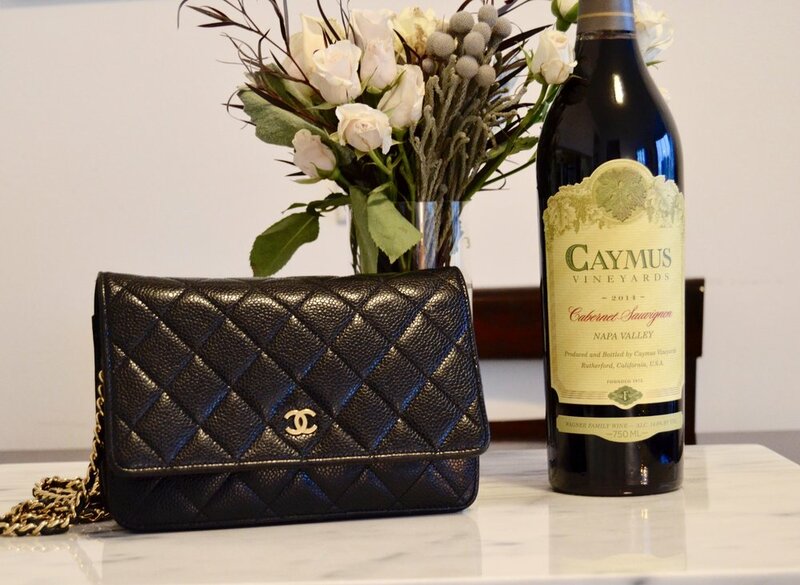 Deep red and opulent in color with the vibrant scent of dark cherry and blackberry, subtly layered with warm notes of vanilla. The palate is explosive, bright and balanced with cassis at the center, with flourishes of cocoa and sweet tobacco. I really liked this wine! It is very bold and packs a punch so for wine lovers who prefer a milder wine, this is probably not for you. I could taste a bold fruity flavor with a slightly spicy aftertaste. I have to admit that for the cost, this is not a bottle I would crack on a regular Saturday night. I think I would reserve this for special occasions or for friends that are really into trying different wines. It is bold, sweet and just a little bit spicy!